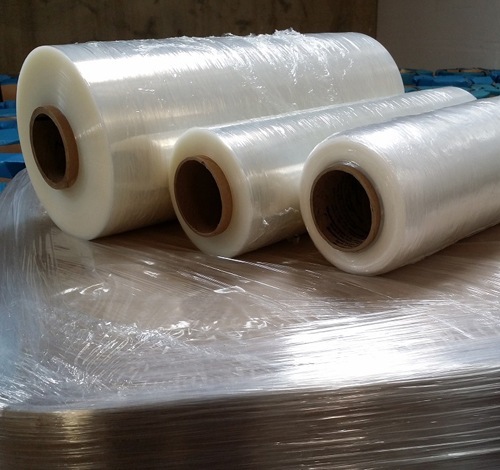 For the warehouse that frequently bundles products together to form palletized loads, stretch wrap film is an essential supply. 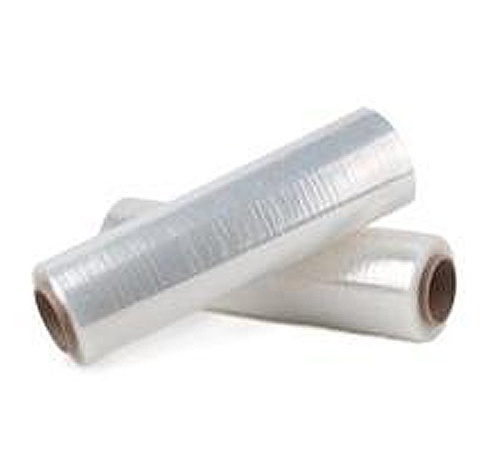 A simple and versatile product, stretch film packaging is simply a thin plastic sheet that can be stretched and wrapped in order to bring together a bundle. 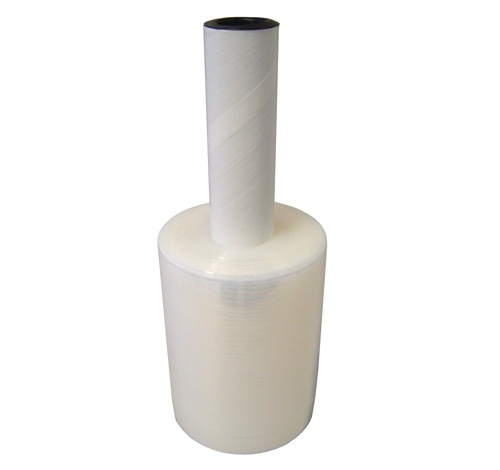 At Vulcan, we carry a variety of stretch film specs, so you can order the right version for your needs. 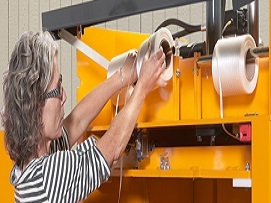 Our selection offers solutions for light bundling, versatile manual applications, and up to heavy machine wraps. 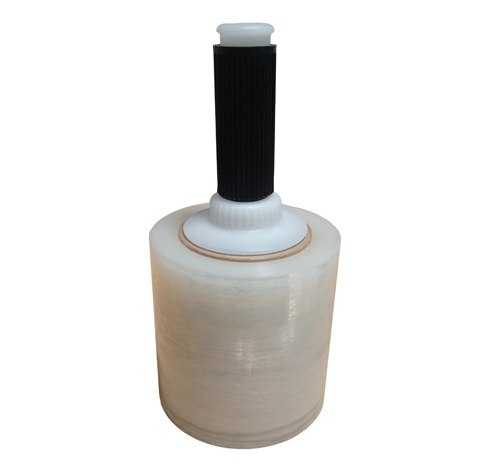 The first benefit that you are likely to think of with regard to stretch film is the ability to package items together. That’s great, but there is more to like here than just bundling. For instance, when a load is fully wrapped, it will have a layer of protection from dirt and debris as it makes its journey. It’s also less likely that you will have items stolen off the pallet, since they will not be accessible until the wrap has been removed. 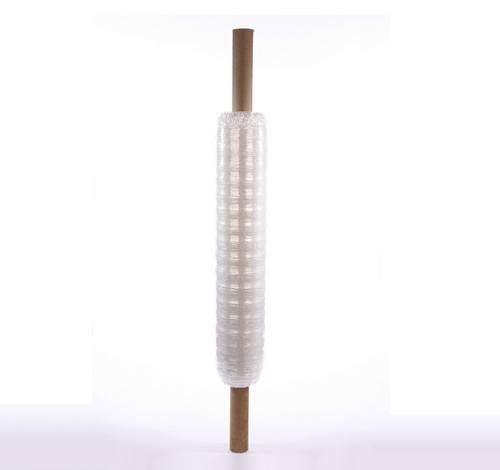 Finally, it’s quite easy to wrap a pallet of products with stretch film, meaning you can save time in the long run over other methods. While stretch film is a versatile product, you still need to make sure that you are ordering the right type for the projects you have in mind. 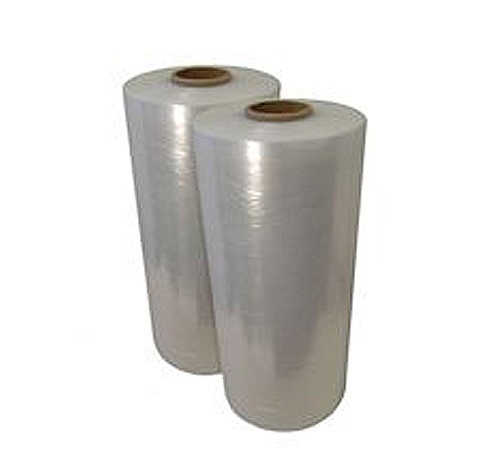 At Vulcan, we carry every type of wrap you should need, including bundling, XT core, hand grade, and machine film. 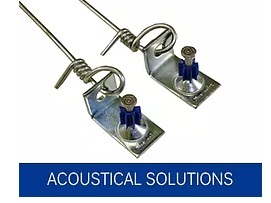 These products come in a number of different gauges, widths, and more. If you aren’t sure which film is going to work best in your case, feel free to contact us for assistance. 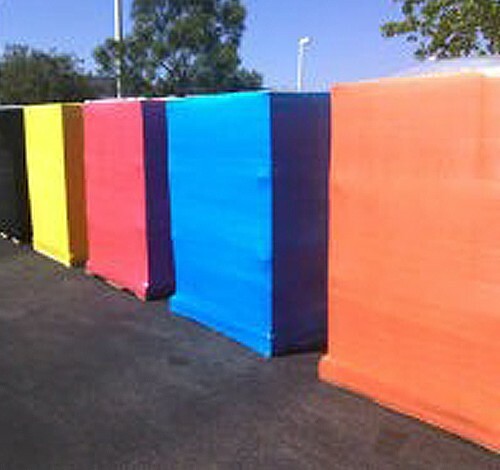 Thank you for considering our stretch film packaging as a reliable supply that will streamline your warehouse process. To place your order, or to ask for more information, get in touch at your convenience. We look forward to serving you!